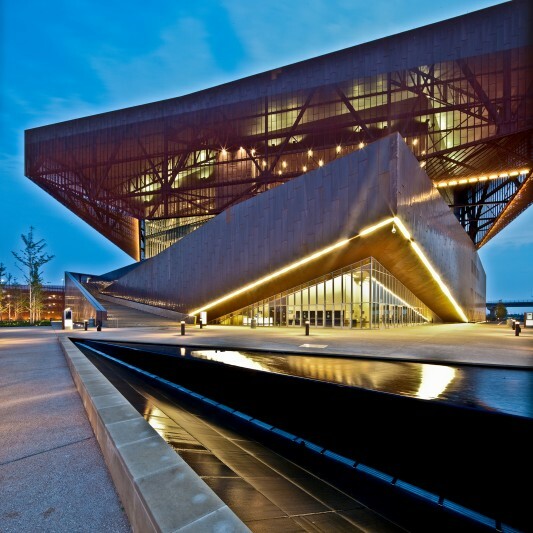 The City of Irving wanted to draw conventions and events whose attendees would patronize Irving hotels and restaurants. 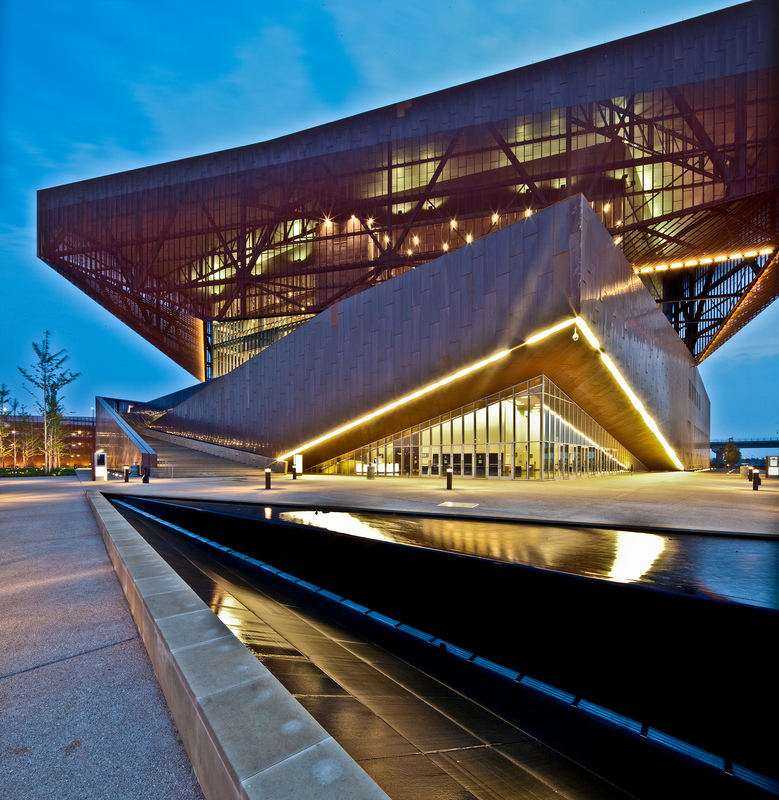 Beck served as the owner’s representative on a new $133 million city convention center. 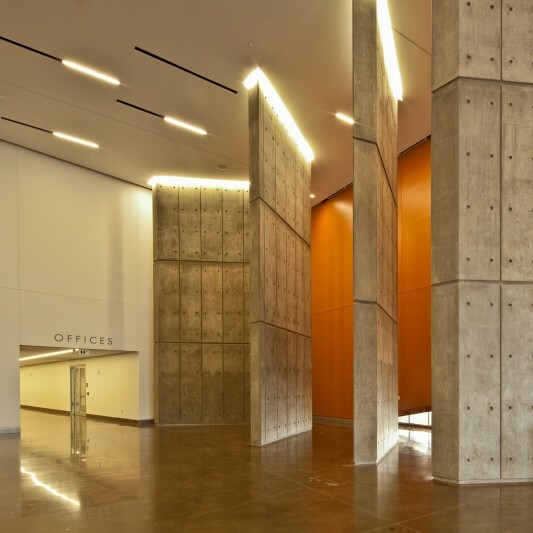 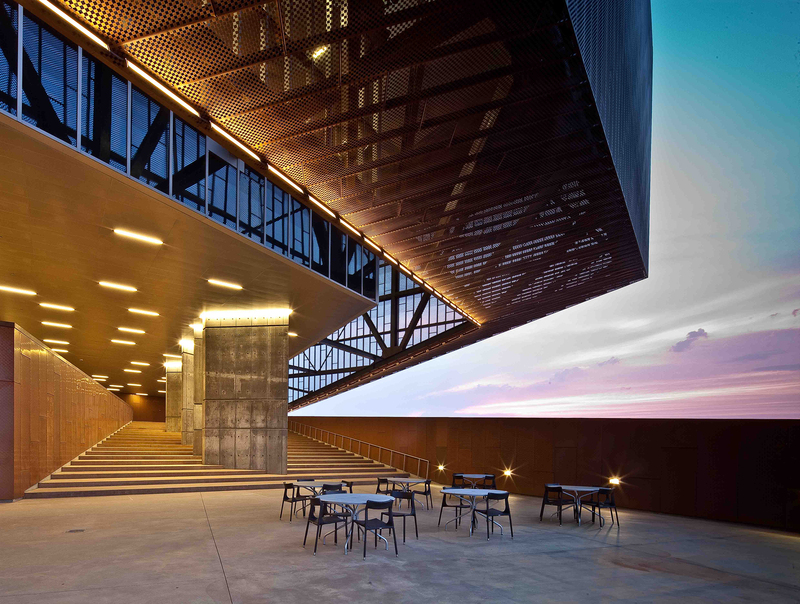 The 270,000 SF facility offers more meeting space than any venue in Irving. 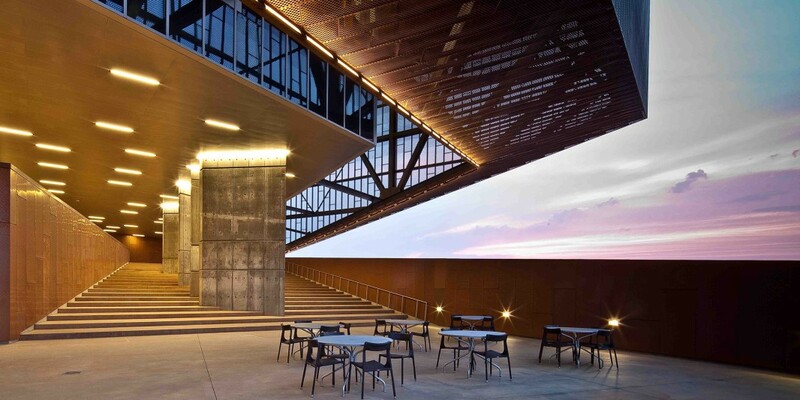 Its distinctive architecture features a copper curtain-wall that is custom perforated with a pattern unique to the building. 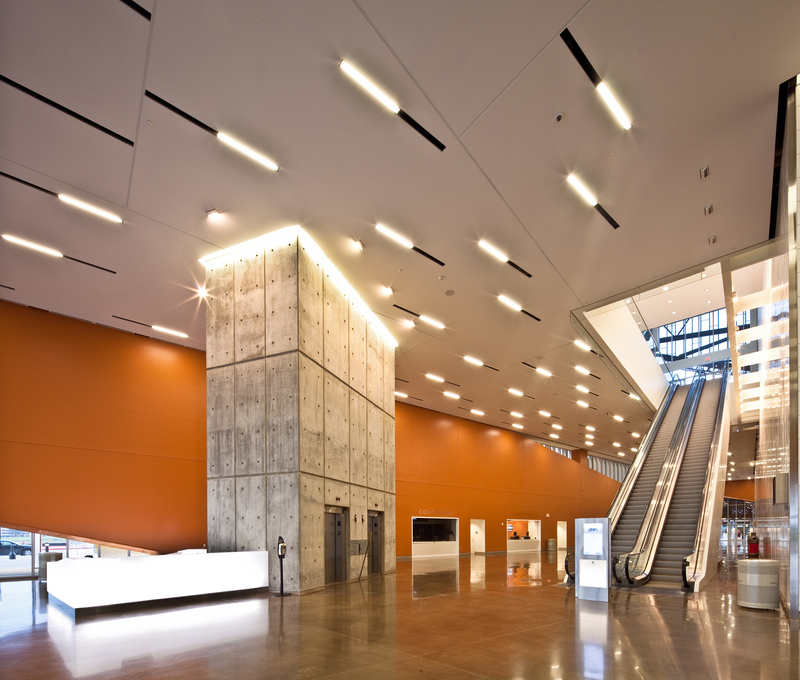 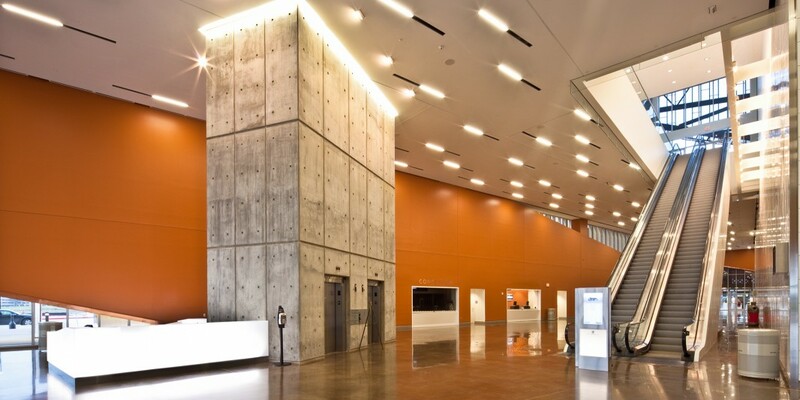 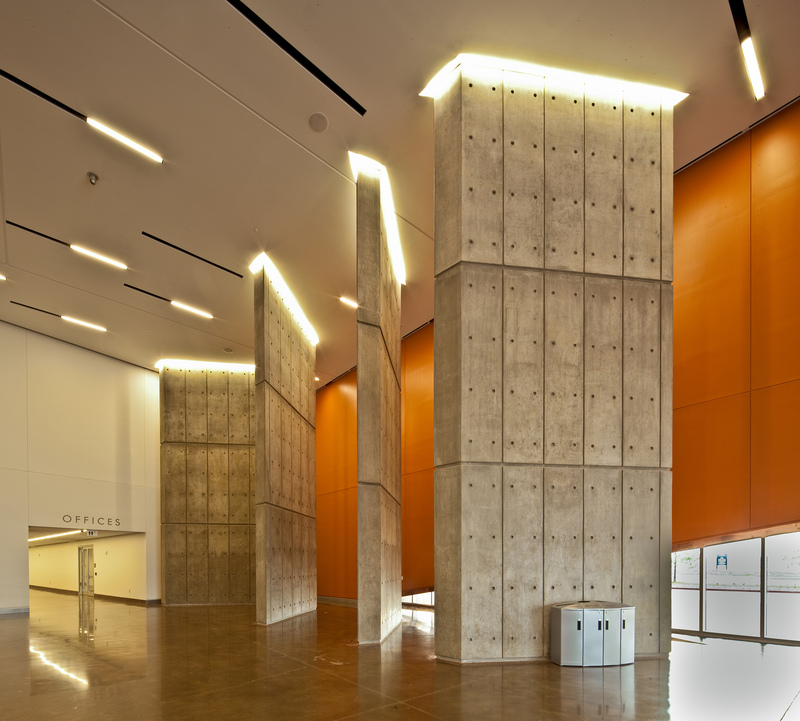 Beck’s expertise and experience resulted in cost savings of nearly 4 percent of the overall project cost.The project was the fifth convention center in the United States to achieve LEED Silver for its sustainable design, including a unique water treatment system that filters water from a nearby lake, lowering the building’s water usage.